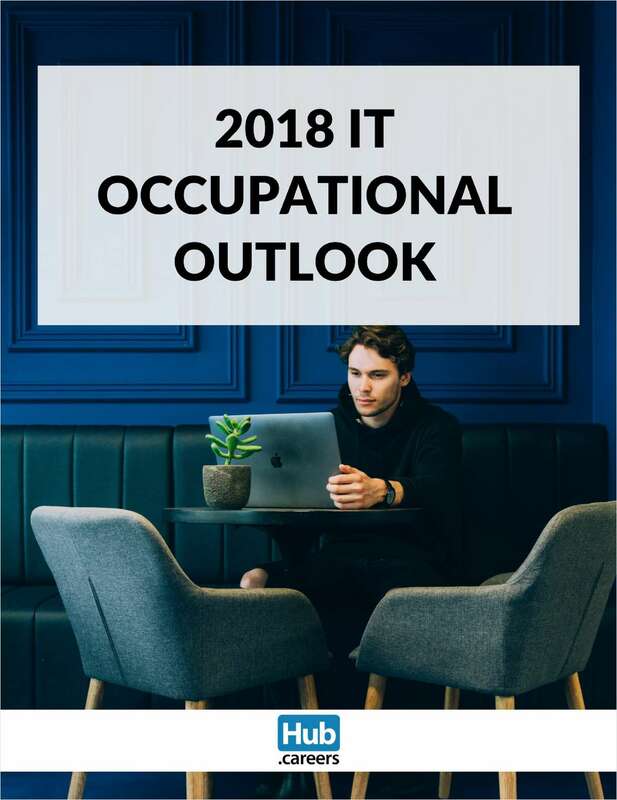 Free eBook: "2018 IT Occupational Outlook"
Interested in learning more about IT? Here's your chance to get the latest job reports for IT careers. By submitting this content request, I have legitimate interest in the content and agree that Hub.Careers, their partners, and the creators of any other content I have selected may contact me regarding news, products, and services that may be of interest to me.